The Nigeria Football Federation (NFF) and Gernot Rohr have agreed and penned a two-year extension that will see the German tactician remain the Super Eagles Technical Adviser till 2021. 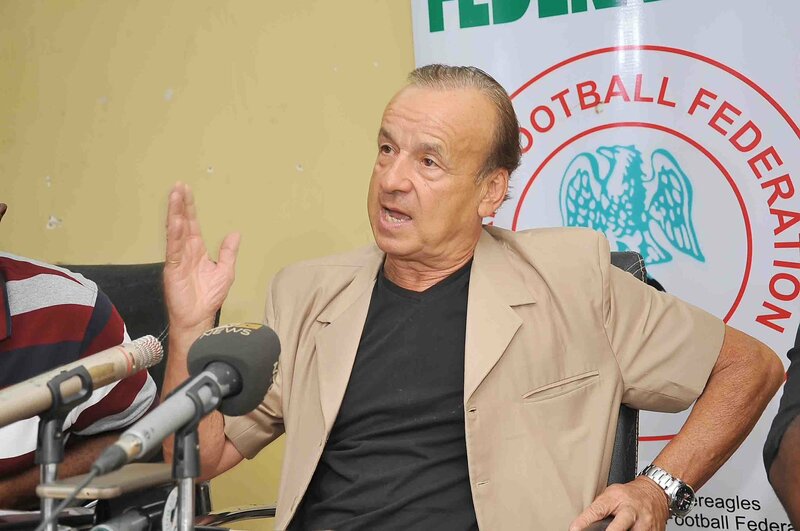 Rohr initially took the Super Eagles job in 2016 on a two-year deal according to NFF sources the German achieved one of the objectives of his initial deal to warrant a contract extension. The new deal, which is also expected to see him get a pay rise, was done at a ceremony on Wednesday in Lagos. During teh event, the NFF also announced a $4m sponsorship deal with beverage giants, Coke Cola. Nigeria’s 2018 FIFA World Cup plans were also unveiled at the event.